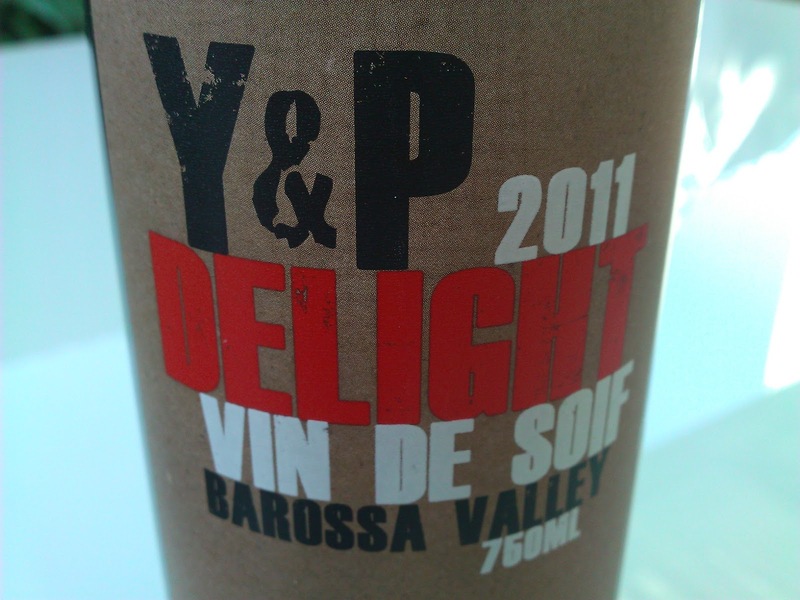 This new label by Yelland & Papps is all about fun. I love the back label, so much so I thought I'd share it (below right). Moving away from the traditional tasting notes, winery history, etc which usually appear on a back label, a very relaxed approach here with suggestions of how to enjoy yourself with this drop with some wine descriptors dispersed throughout. Clever! The thought of "nudey runs" does sound exciting...so I was quick to open the bottle! A whiff of strawberries and slight musk. 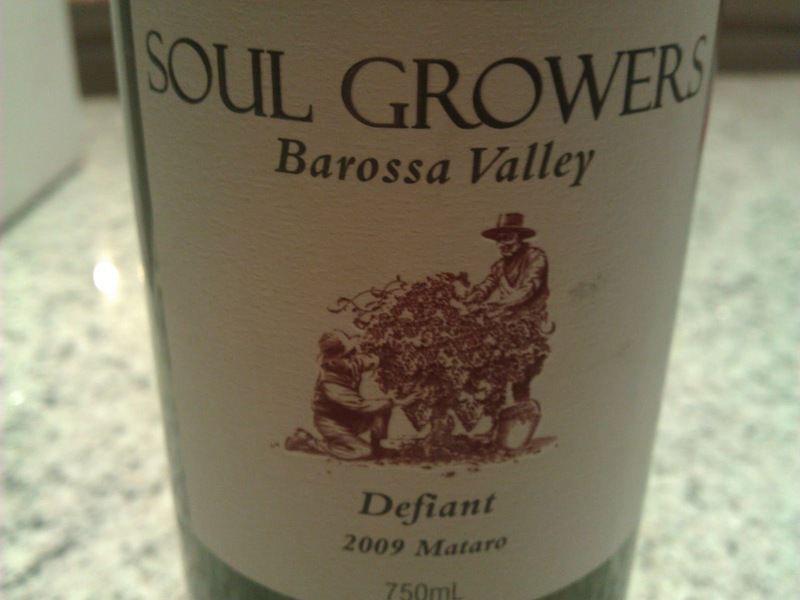 Light on the palate and the Mataro element is easy to pick with a good coat of flavour. 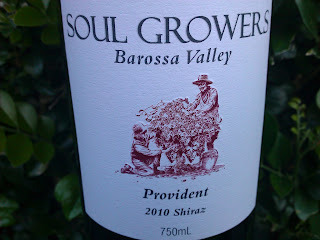 Refreshing, easy to drink, this is a BBQ wine to keep you happy indeed. 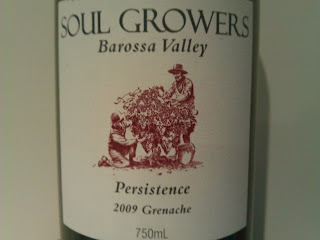 A little Grenache spice throughout and again on the end to tickle your fancy. A lot of fun. Chill and sip away with a big smile. Tick. 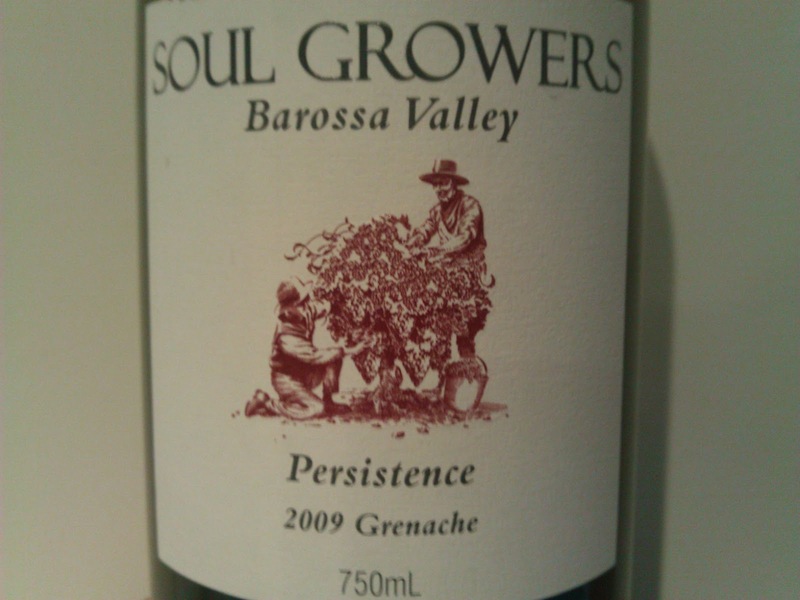 The inaugural release of the Persistence label is an alluring and engaging Grenache from the Barossa. A little sweetness and jelly babies picked up on the nose. Some oak then sweeps in with the serious business of black fruits, sweet plum and dark spice. Alcohol is high (15.5%) and certainly does not take centre stage. This is seriously good Grenache people! 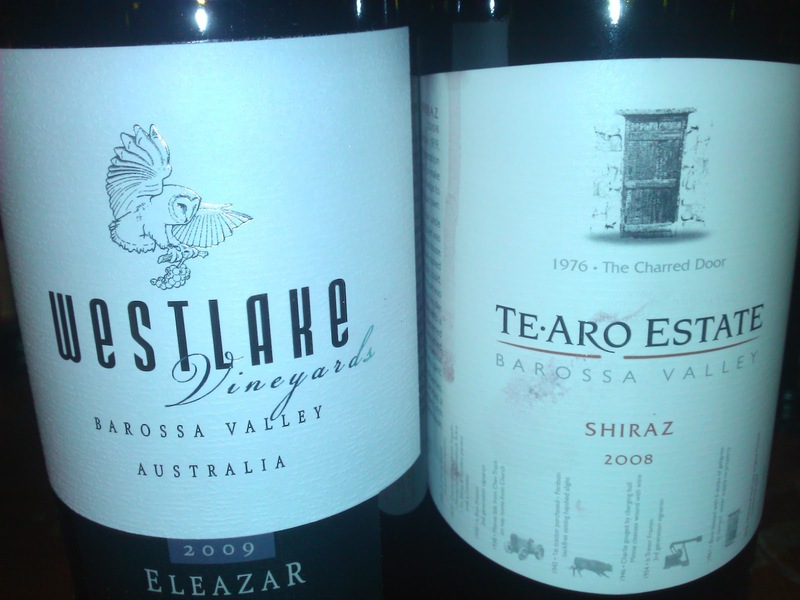 The Barossa Valley's stamp on the wine world is Shiraz. 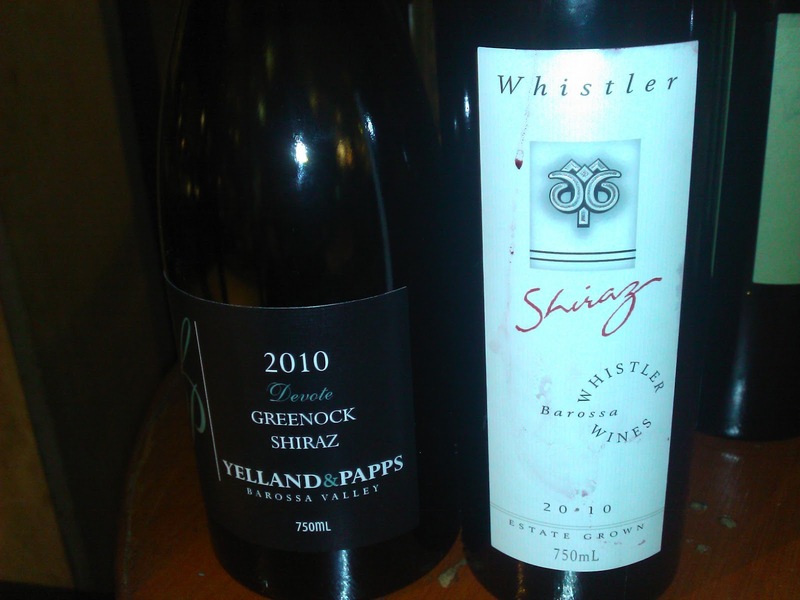 A region made up of several sub-regions, a good question to come from the evening is, "Do we really know the Barossa?" To assist us on our mission to get to know the Barossa was Murray Street Vineyards Winemaker Andrew Seppelt who guided us through this diverse region. Terroir, soil types, and distance between vineyards were all discussed and highlighted to a very receptive audience. In Seppelt's words, "1km apart means 1 week difference in picking." An eye opener in many respects. Below is a selection of single vineyard wines all expressing their patch of the Barossa - the "Barossa Grounds". Dark crimson. Earthy, violets, dark berries, touch of mint on nose. Smooth on the palate. Good spice - subtle. Soft fine tannins. A pretty wine. Hello aromatics! Are you there? Some violets. Smooth with big mouthfeel. Punchy. Good length. Dryish. Earthy, floral, roses on the nose. Blackcurrants, dark/black fruits and chocolate. 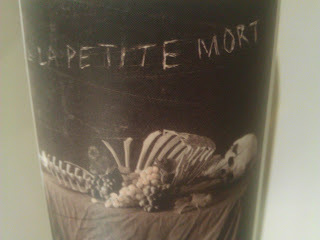 Check out my blog post of this wine here. This wine has stood up brilliantly. Deep colour. Some minerality. Tighter fruit concentration on the palate. Great length. Vineyard is full of organics. Great depth and length. Touch of sweetness which appealed. Integration of fruit and oak superb. Ooh la la! Bright fruit in the glass. Lifted aromas with raspberry sauce. Palate is smooth. Fruit concentrated. Good lick of spice. Lighter finish than expected. Violets and lavender. Sweetish oak on nose too. Dark fruits. Jammy. Peppery spice. Leather. Great way to finish the night. 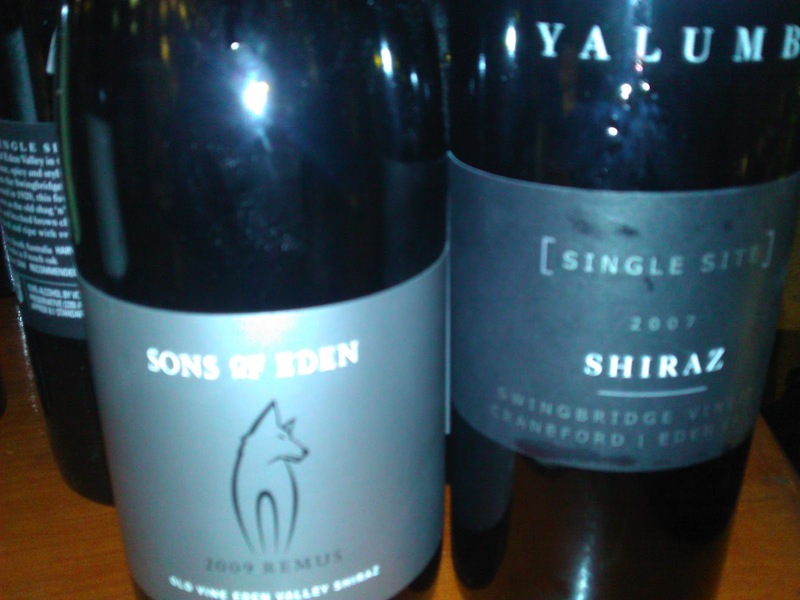 A very satisfying drop from South Australia's McLaren Vale region. Beautiful colour. Deep crimson hue. Aromas of chocolate and plummy goodness. These aromas cascaded to the palate with mouthfilling chocolate, attractive warmth and spice. Oak was integrated beautifully and adds a touch of vanilla. I just keep coming back to one word though, mouthfilling. Cellar to medium term but more than impressive to drink now. Represents great value too at the price point ($24). 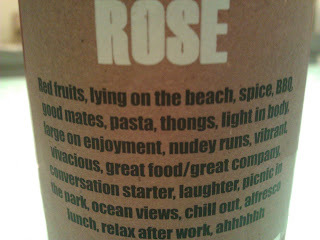 This wine is made for a whole lot of fun and to simply rip the top off and enjoy. There's no complexity, nothing to think about. 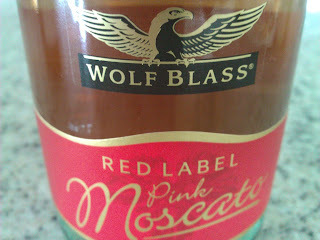 Pointed at the female market, this is a good drop to tuck under your arm when socialising at a weekend picnic or BBQ. Low on the alcohol (6.5%) with only 3.5 drinks in the bottle. You can guzzle this without too much trouble. It's sweet and pink - the ladies will love it for sure. An attractive bouquet of musk and roses. Chill and enjoy! 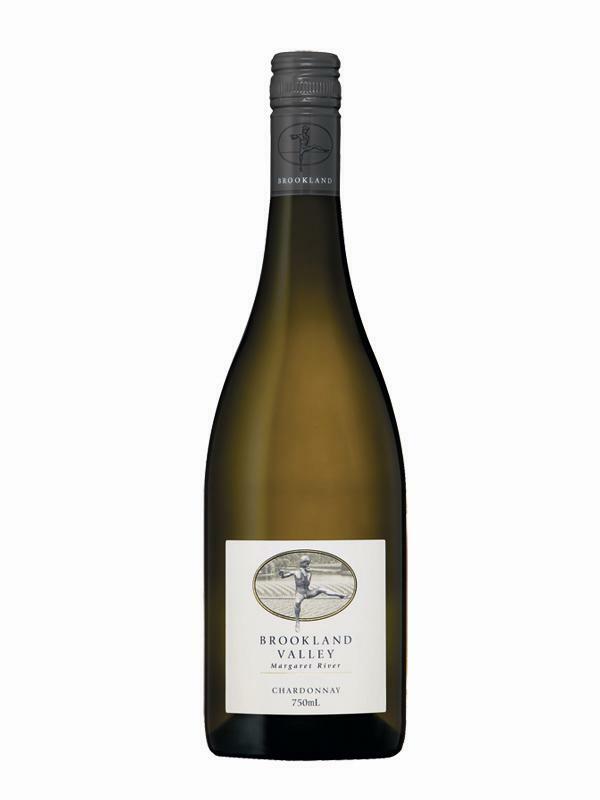 Gold Medal at the Royal Queensland Wine Show for One Year Old Dry White Varietals. From a producer most popular for the white varietal Marsanne, this is a terrific Viognier from the good folk at Tahbilk. Aromas of canned peach, fresh apricot and stone fruits and even a little tree sap. 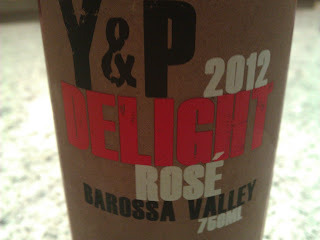 Fresh and cleansing flavours on the palate were a highlight for me along with some fleshy peach goodness. Certainly not dripping in what can be described as apricot nectar which many Viogniers possess. Delicious. Refreshing. Seventeen dollars is a ripper deal. Get some. 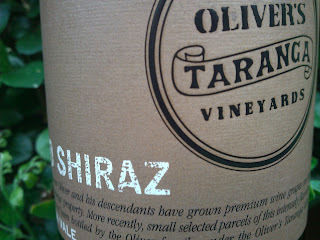 Silver Medal at the recent Royal Queensland Wine Show. Pale straw in appearance, aromas of gentle butter, fleshy peach, stone fruits and a splinter of oak. 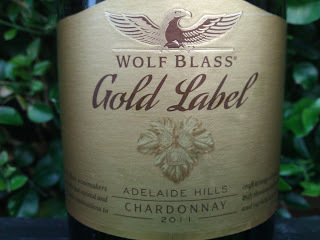 Light fruit weight on the palate which presents a more modern style Chardonnay without dominant oak. All elements seem to be on the right track except for a slightly oily finish which was unexpected. Not sure what happened here, but the finish just didn't seem right to me. Was it just the bottle? I can only guess. Summer drinking in the sun with a chicken salad. Plenty going on here and I'm a big fan. This wine sat in older American oak hogsheads for 24 months and came from thirteen vineyards. The final product has been blended beautifully. Forest floor, some raspberry, chocolate, sweetish oak aromas all arousing the senses. The palate is full and awesome. These flavours are deep and concentrated flowing neatly from the was set before. A drying finish. Elegant and flavoursome. Hello boys! Load up I say. Bang for buck deluxe. A very impressive Semillon Sauvignon Blanc here which could easily be mistaken for a classic SSB from Western Australia. 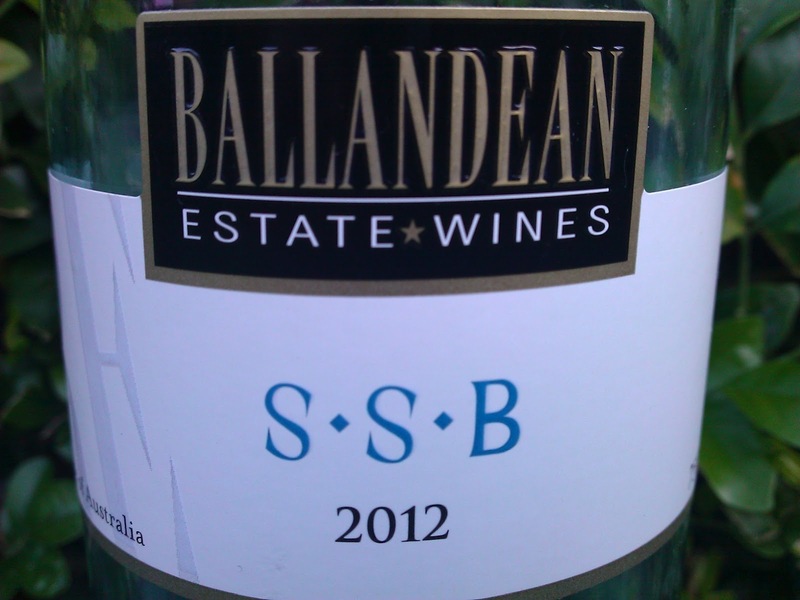 Ballandean's fruit comes from a vineyard 850 metres above sea level on Queensland's Granite Belt. Pale appearance, grassy, leafy, cut herb, lemon rind and citrus aromas are abundant. The palate is zippy and racy with these characters also highlighting a refreshing and clean drop. A super bargain for $18! Simple and clean packaging presents well. 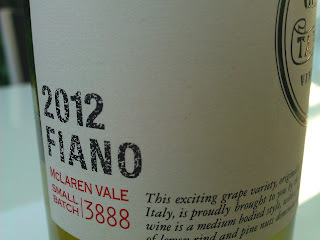 The addition of the QR code on the back is a neat touch from a winery seeking modern appeal. Perfect for a warm day shared with good friends. 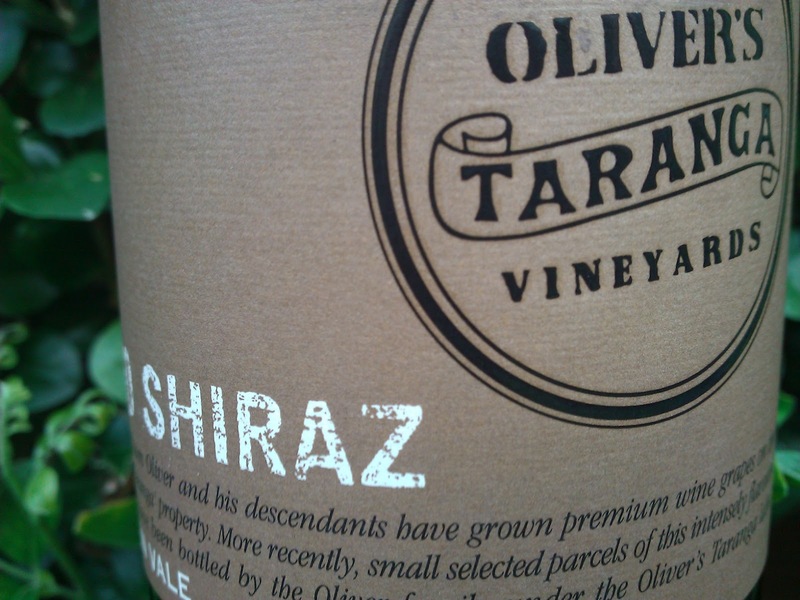 Available from cellar door or online. 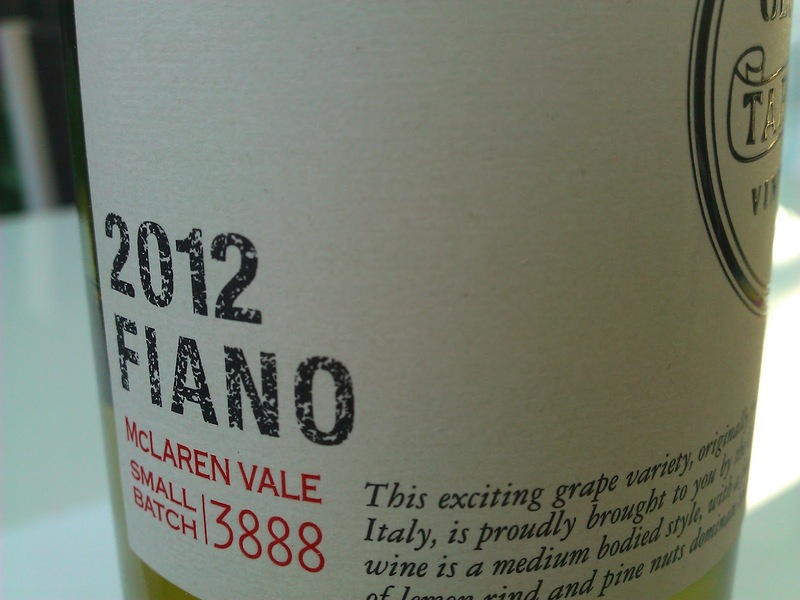 For those who haven't tried a Fiano, this is an excellent place to start. I just couldn't stop topping up the glass. It's fresh, it's got texture, it's aromatic, it's got length...there's something here for everyone! Gorgeous aromas of pear, honey and an almond nuttiness flow on to a fresh palate. I loved the texture and weight of the fruit. The length stays with you and fills the mouth. Yum! Very impressive indeed from a cracking 2012 vintage. Seek it out - it's worth it! A new entry level range by Yelland & Papps, and as with their top brass, this label will also make some noise. "Vin de Soif" translates to wine to quench thirst. 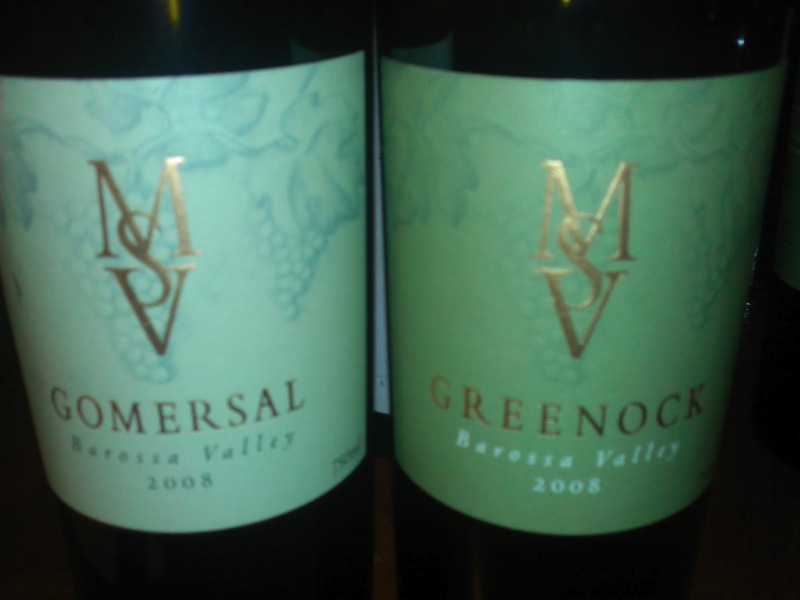 Four varieties make up the blend, these being Grenache, Mataro, Shiraz and Carignan. Lighter in the glass than expected, aromas of earthiness, pepper and bark were evident. These flavours move to the palate where plenty of pepper kicks on with spice. Good grip and length finish off a drop made for food and is an ideal match for your BBQ. A lamb cutlet or burger in one hand and a glass of this in the other...happy days! The Black Dog label is only given to wines which demonstrate excellence at Ridgemill Estate, and this wine is no exception. Coming from vineyards 840 metres above sea level, earthy spice opens proceedings along with some chocolate nuances. The palate delivers cherry ripe flavours, which for me, was a match winner. All that dark chocolate and cherry goodness! Spice ticks away in the background with polished black fruit finish and a gentle soft tannin grip. A finish on the dry side, but before all is gone, an appearance of some subtle vanilla oak. New labelling presents well giving a sleek and contemporary look. Get your hands on some from a winery and winemaker making great strides. A very impressive one year old Chardonnay that was just tipped for Top Gold at the Royal Queensland Wine Show. Pale golden colour, there is plenty of white flesh peach on the nose, a little nuttiness, along with lovely fruit and oak. The oak is obvious but not dominant. On the palate, the fruit is uplifting. Melons, the peach reappears. Elegant warmth on exit. Super balance. My style of Chard - and only one year old. Wow! 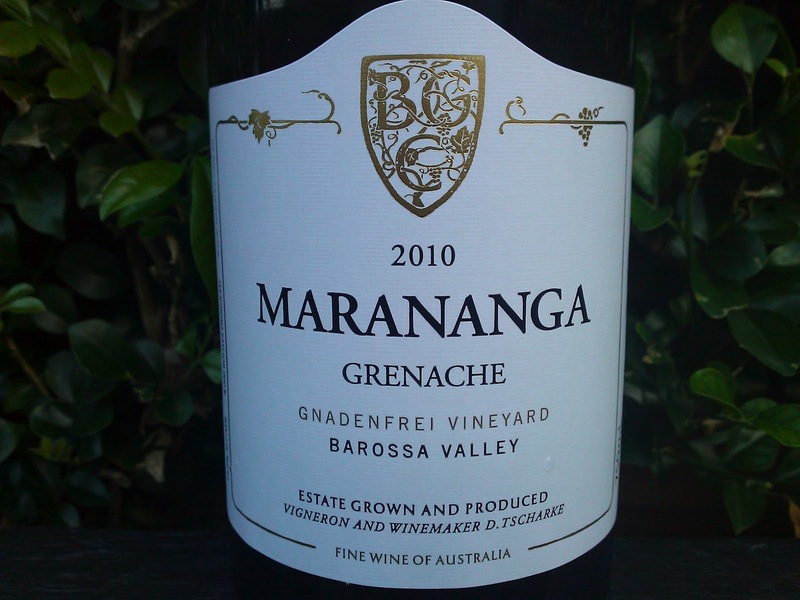 Coming from the Stonewell vineyard, this "Marananga" label by Tscharke focuses on single vineyard wines. A nose of black olive, blackberry, blueberry, plum, plus some dark chocolate. Powerful. Very good and I loved it! The palate delivers a tiny touch of aniseed and hint of bark all wrapped up by big luscious juicy flavours. Soft, and lip smacking length with some dry tannins. Whoa! This gear is so drinkable it's not funny. Soft and smooth, the alcohol content of 15% is not noticeable whatsoever. Dense, rich, concentrated, raspberry, earth, some rustiness - what an engaging bouquet! This was backed up by plummy, black fruits on a rich and dense palate rounded off with a gentle spice edge. A super long and soft finish. Very impressive. Classy. Oh so drinkable and damn fine. There are plenty of long majestic days in the cellar ahead for this wine...that's of course if you can hold out that long. 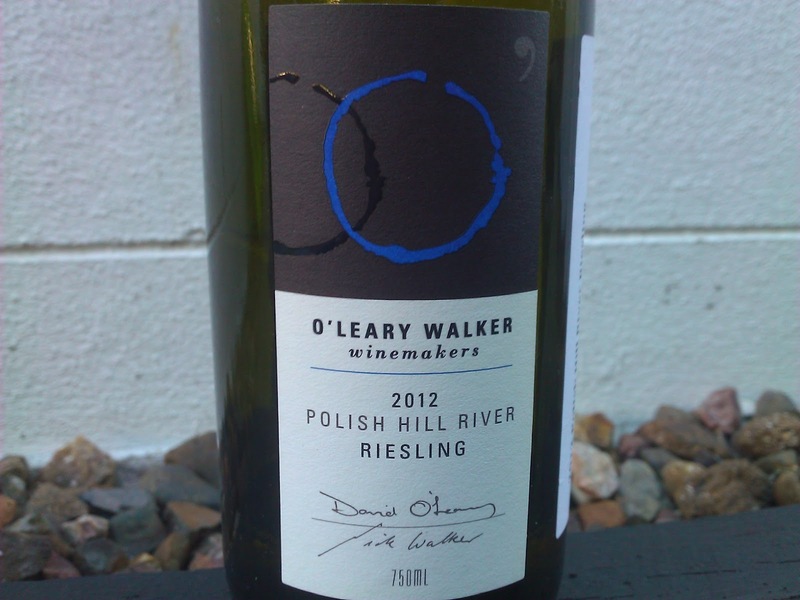 From the Clare Valley sub-region Polish Hill River comes a wine with pale straw colour, and lovely aromas of honeysuckle and the expected lemon. The minerally and slatey palate draws you in with lemon flavours washing over the top. There is even a hint of Tangerine peel. Beautifully balanced with clean flavours and tight crisp acid. Delectable long finish. I had this with oysters and Moreton Bay bugs. A delightful match. 1500 cases made. Drink now with seafood but it will easily kick on to deliver an absolutely stunning wine in 15-20 years. "Marananga" is a new range of single vineyard wines from Tscharke highlighting the Barossa. Here's a great Grenache which delivers on all fronts. A nose of spice, raspberries, tar, and black olives. 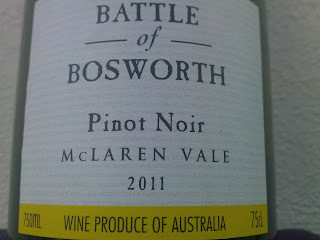 Plenty of black fruit and plummy flavours delivering depth on the palate with a length that just goes on and on. There's a nice touch of oak and some spice action to finish up. A very impressive Grenache from an equally impressive range of wines. Load up here Grenache lovers! When you think of Pinot, the Yarra Valley and Mornington Peninsula spring to mind. 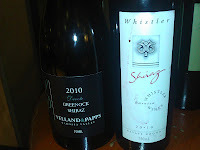 Coming from the warm climate of McLaren Vale however isn't an excuse to write this one off. Lovely bright colour, the nose is varietal with some stewed prunes, compote and strawberries. 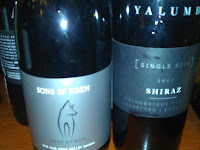 The palate strikes me as a light Shiraz or Syrah. Although the Pinot characteristics are there, the density for this variety (perhaps the concentration) of the fruit draw me to this conclusion. That said, it is still light to medium bodied. Good fruit, well balanced, and good length all coming from this organically certified winery. 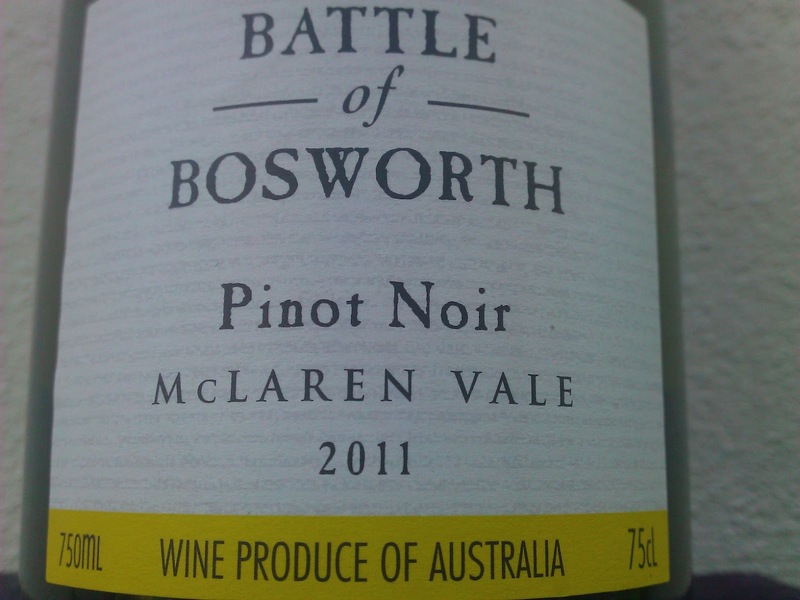 Worth a look for its point of being a Pinot Noir from McLaren Vale. Although his mentor Glen Robert of Bent Road Winery describes Thomas New as a "stray", Thomas is far from a lost soul. After working as a botanist and environmental consultant, his life journey took the turn where he found his mojo and love of the vine working at Bent Road. There's plenty to intrigue you about Thomas. He's quietly spoken, awfully intelligent, hates social media, and oozes plenty of creativity. New's hands-on approach to his winemaking is clearly evident here with the wax seal and fining with fresh egg whites. Hand made wine deluxe. Made with organic fruit, a typical cool climate Syrah is presented here. Cherries, earth, and loads of white pepper provide a lovely bouquet. The palate delivers bright coloured, medium bodied fruit. The flavour profile builds with the cherries and pepper at the fore, and it finishes nicely with tannins that hang forever. There is a subtle minerality I detect from the granite soils which adds to the character. An all round enjoyable drop. A deeply rich and concentrated palate is the highlight here. 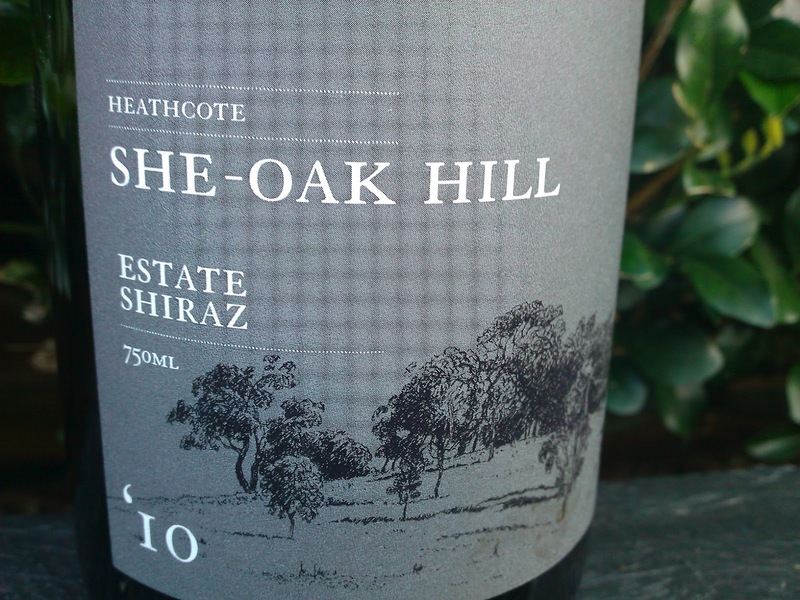 Having previously looked at the Estate Shiraz 2009, this Estate Shiraz 2010 has plenty to offer yet has many differing characteristics from the previous vintage. Upon opening, there was a distinct smokey oak on the nose which was wrapped around a package with a tiny hint of eucalpyt, a handful of savory notes, a whiff of aniseed and some enterprising spice. So much going on. Soooo good. 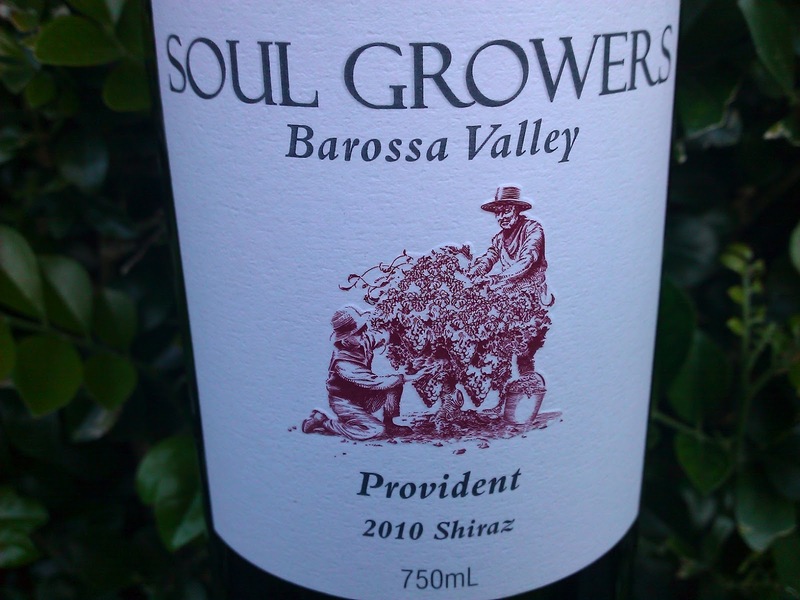 The palate delivered wonderful juicy blackberry fruit and impressive complexity and balance. The aniseed reappeared as the fruit rolled off the palate, and this took a while, as the finish was long and most enjoyable. I love seeing little operators producing excellent wines and here is yet another winery you need to get to know. 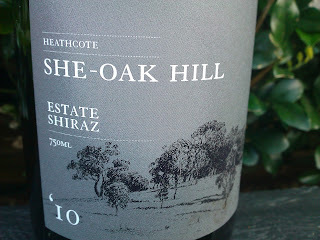 Heathcote has many hidden gems, hello She-Oak Hill! !